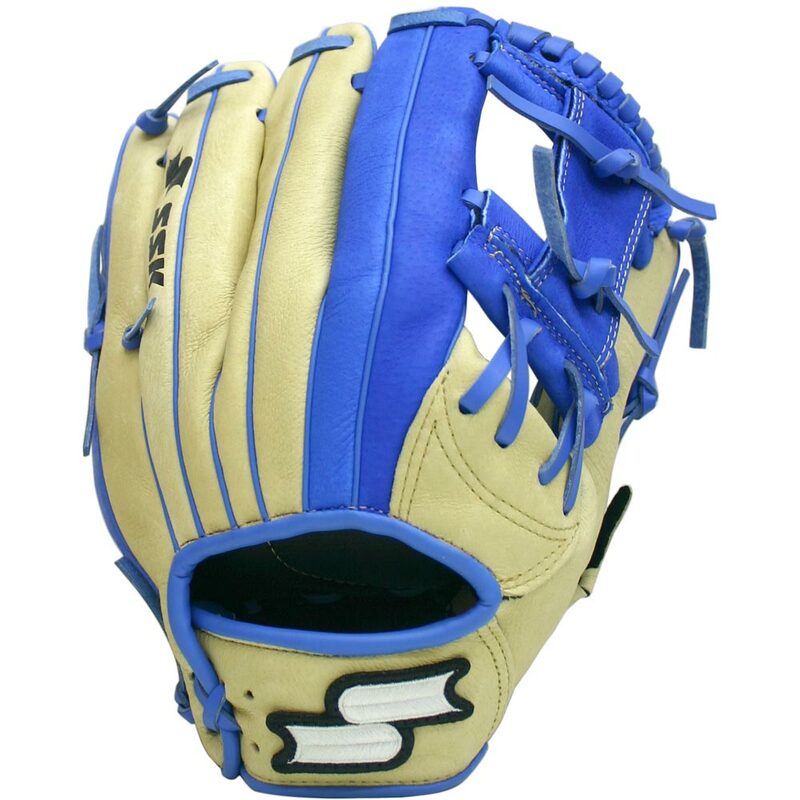 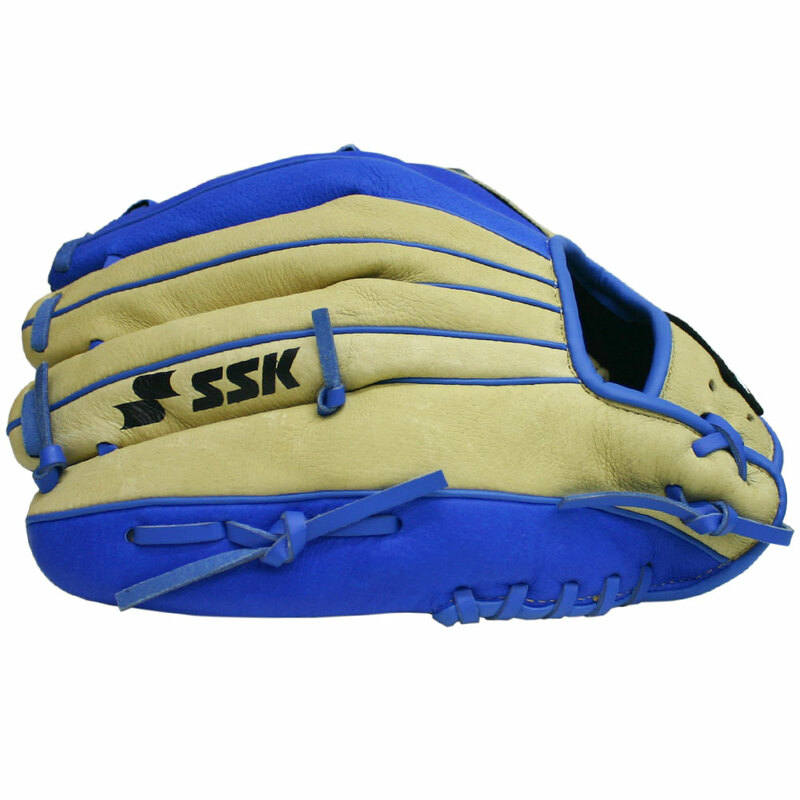 List Price: $45.00 $45.00 The SSK JB9 Prospect Youth Glove is modeled after Javier Baez’s pro-level glove. 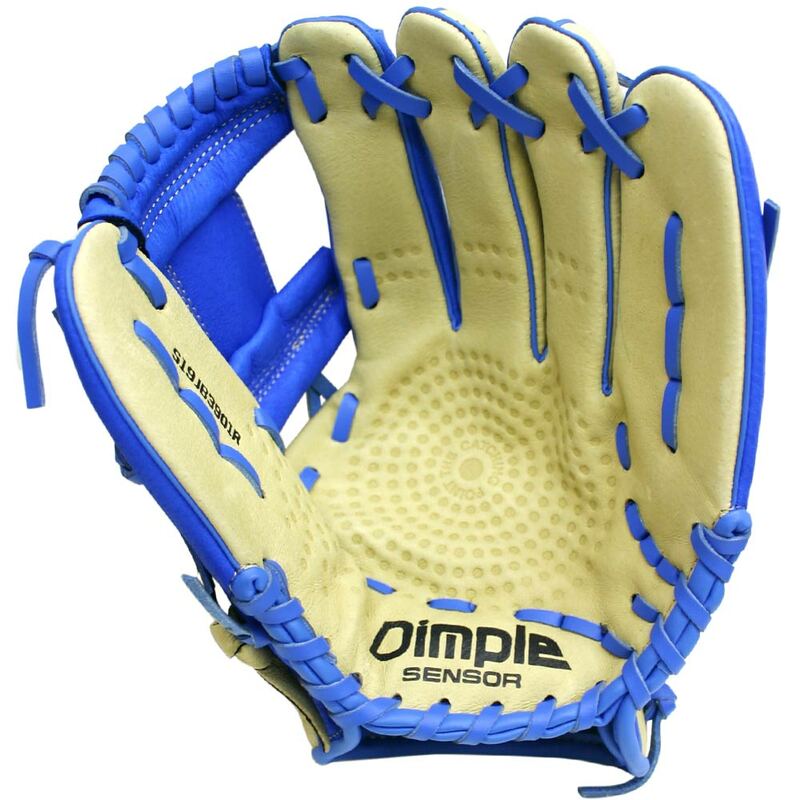 This glove is extremely lightweight, game-day ready and features SSK’s Dimple Sensor Technology. 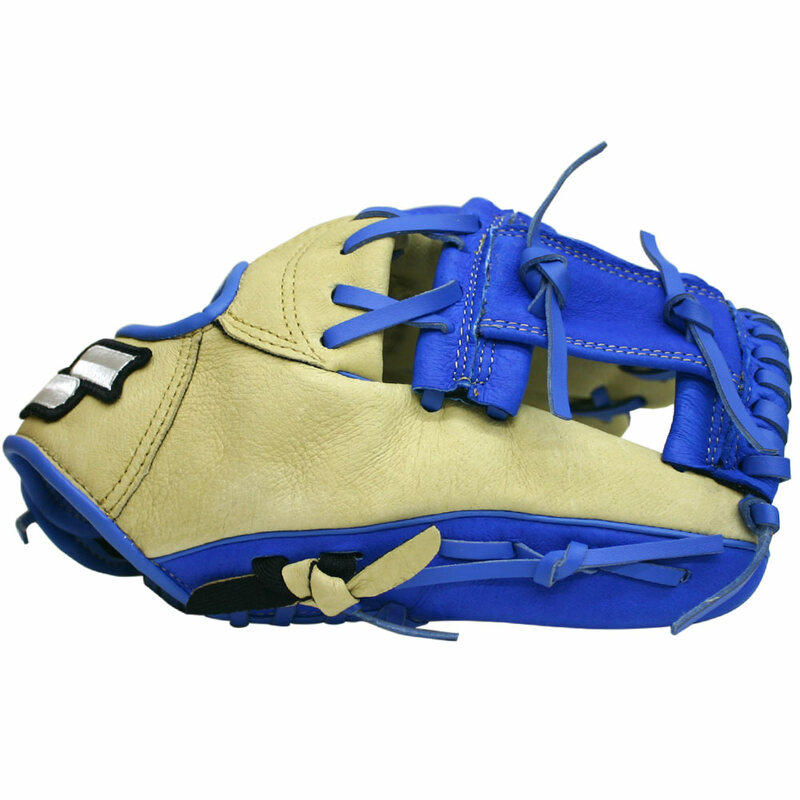 The SSK JB9 Youth Glove is for young players who want to look and play like Baez from when they step onto the field.